The Tritons have won two NWAC championships (2000, 2002), four league titles, and four top four finishes, including a second-place showing in 2013. Edmonds Community College is looking for qualified applicants to apply for the position of head coach. LYNNWOOD (Sept. 26) -- Edmonds women's soccer stayed perfect in the North with a 2-0 shutout over Everett on Wednesday. Alexis Griggs and Katy Ewoniuk each scored in the victory. The Tritons outshout Everett 12-6 in the match. Samantha Miller-Foy registered the clean sheet with six saves. Next up is Whatcom CC in Bellingham on Saturday. 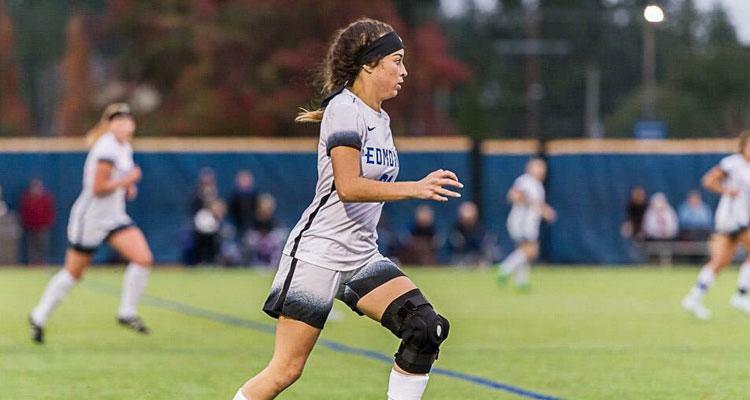 Even with some injuries, the Tritons have been able to sustain by using an offensive attack not seen since the program's run to the NWAC title game in 2013. 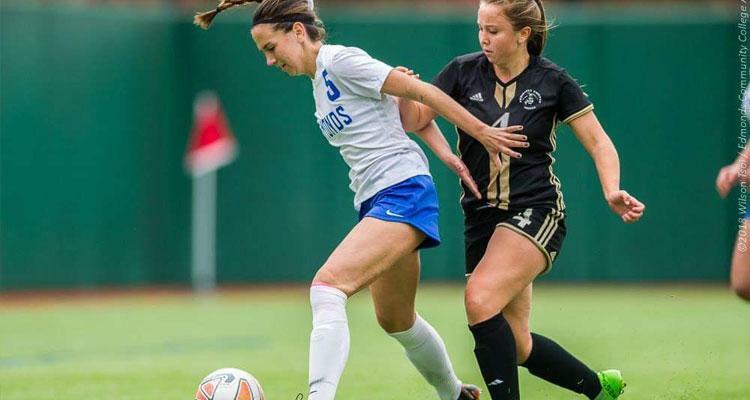 Much of that is due in part to the NWAC's leading goal scorer, Kailin Wiley. 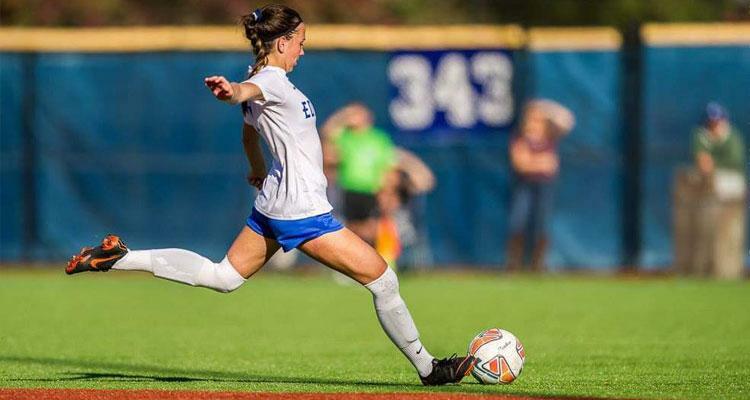 The freshman from Mukilteo is lighting up the back of the net with 8 goals scored in the Tritons' past three matches.